8bar cycling apparel now in stock!!! Good news for all of you that are looking for some fresh cycling clothing right now. 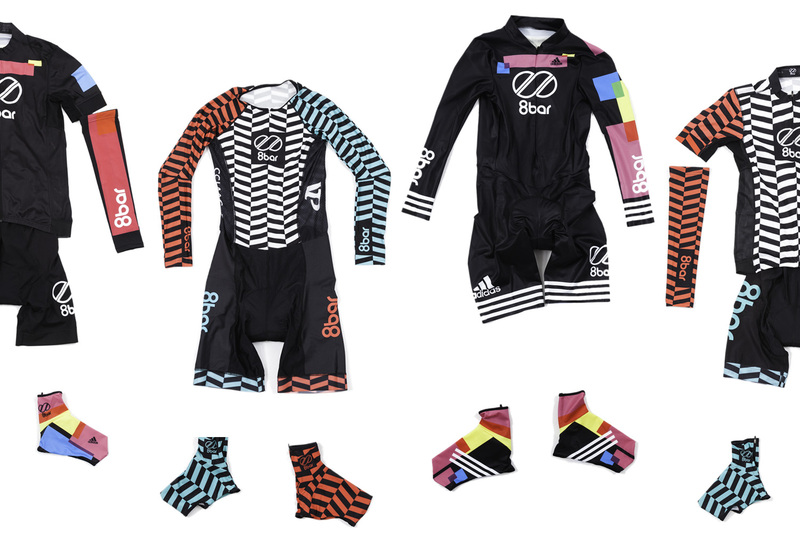 8bar cycling apparel is now back in our online store and we made many new items available for you. You can now find all parts of the professional race kit from cycling caps over bibs and jerseys to shoe covers.